Waiting for you to create your dream home in Bird Key, this prime waterfront parcel offers a new roof in 2014, newer landscaping, plus a sunny and open interior. Pavered circular driveway and manicured landscaping welcome you to this three-bedroom home. Walls of glass French doors lead out to the spacious lanai from multiple rooms creating a seamless indoor to outdoor lifestyle. Granite countertops, stainless steel appliances, solid-wood custom cabinetry, breakfast bar and built-in planning desk adorn the eat-in kitchen that overlooks the living/dining room. A spacious master, privately located on the west side of the residence, features French-door access to the pool deck, en-suite bathroom and walk-in closet with convenient built-ins. Two generous guest bedrooms share a bath just off the living room, one offers a built-in entertainment center and its own lanai access. Perfecting your tan will never be an issue on the open lanai, with its heated swimming pool, covered dining and gazebo area. Just a few steps away is deep-water dockage offering a 10,000-pound lift and unobstructed access to the beautiful Sarasota Bay. Steps from your front door is the Bird Key Yacht Club where members relish first-rate amenities and an array of social activities. Plus, the bayfront Bird Key Park is only a short bike ride away; or take a quick drive to indulge in fine shopping, world-class dining, cultural activities, theaters and much more at St. Armands Circle or downtown. Directions:John Ringling causeway to Bird Key Dr, through gate. Right onto W Royal Flamingo Dr. Left onto Bob White Dr. House is on the right. SchoolsClick map icons below to view information for schools near 386 Bob White Drive Sarasota, FL 34236. MFRMLS data last updated at April 19, 2019 2:10:37 PM PST. Home for sale at 386 Bob White Drive Sarasota, FL 34236. 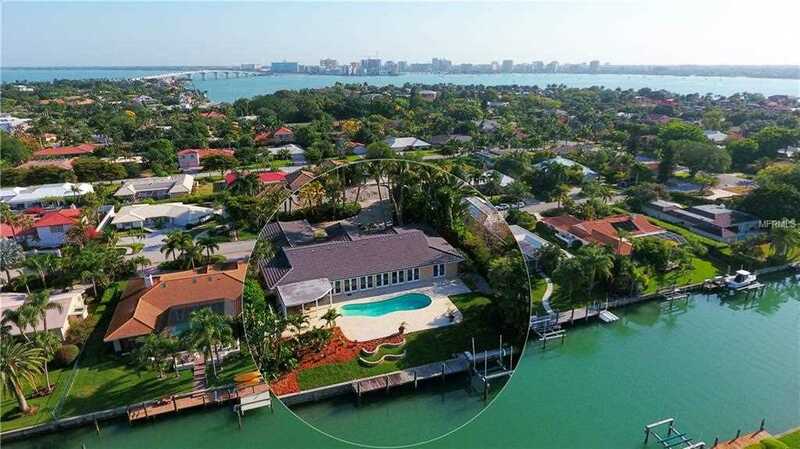 Description: The property at 386 Bob White Drive Sarasota, FL 34236 in the Bird Key Sub subdivision with the MLS# A4426117 is currently listed for $1,400,000 and has been on the market for 77 days. You are viewing the MFRMLS listing details of the home for sale at 386 Bob White Drive Sarasota, FL 34236, which features 3 bedrooms and 2 bathrooms, and 2980 sq.ft. of living area.